This is Abi’s first visit to Cornwall and she hopes to further her career and knowledge along the way as a Guest Artist. 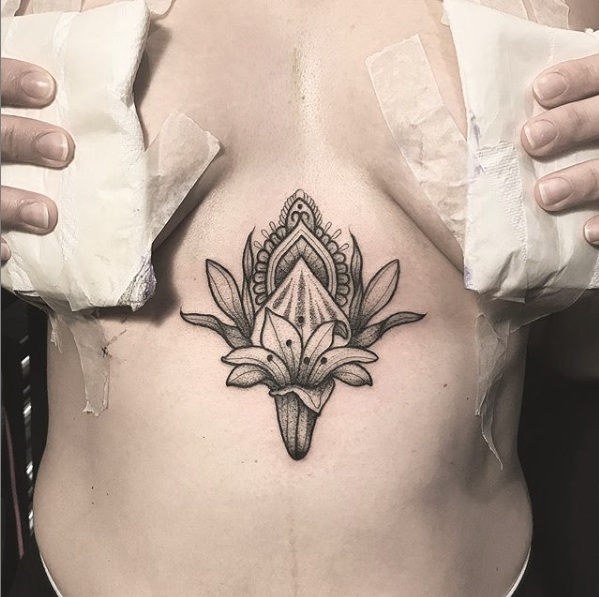 Abi is currently based in South Wales, tattooing from her own Private Studio in Porthcawl. After studying and gaining degrees in Fine Art and Fashion she then fell in love with the idea of Tattooing whilst in Australia. 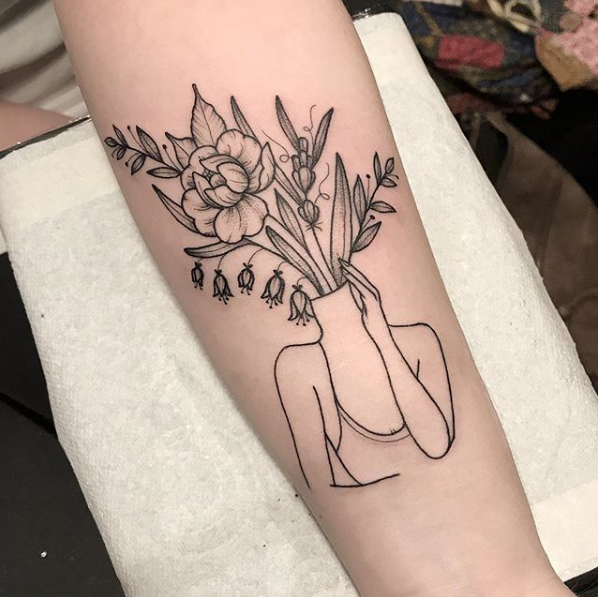 She is passionate about nature, animals and the environment and this translates into her designs tattooing animals and botanical pieces especially. Abi’s focus is to work in Black & Grey and has a very minimalist style. Examples of her lovely fine line work can be seen across her portfolio. For appointments with Abi please get in touch using our Enquiry Form.